Audrey Archer is a highly skilled advocate who is repeatedly instructed by both professional and lay clients due to her impressive skills in and out of the Courtroom. Audrey is an enthusiastic and passionate Family practitioner, and enjoys the variety of issues and challenges that family practice entails. She is thorough in her preparation, possesses excellent client-care skills, and is an experienced and skilled advocate. Direct access private children work. • Inheritance (Provision for Family and Dependents) Act 1975. Audrey has experience of cases involving, for example, child arrangements in relation to general contact issues, where the child lives and how much time the child spends with each parent, prohibited steps and specific issue orders. She also has a keen interest in cases involving issues concerning the removal of children from the jurisdiction, abduction and financial applications for children, and cases that have an international dimension. Audrey has acted in a number of cases involving the application, and response, to orders sought under the Family Law Act. She has experience of fully contested final hearings in respect of Occupation and non-molestation orders. Audrey has acted in Care Proceedings involving the Local Authority applying for adoption orders in respect of the subject Children. She accepts instructions from local authorities, respondents (both parents and grandparents) and children’s guardians. She has a particular interest in dealing with cases involving significant harm from neglect, severe emotional abuse causing psychological damage to children, and cases involving serious physical harm. 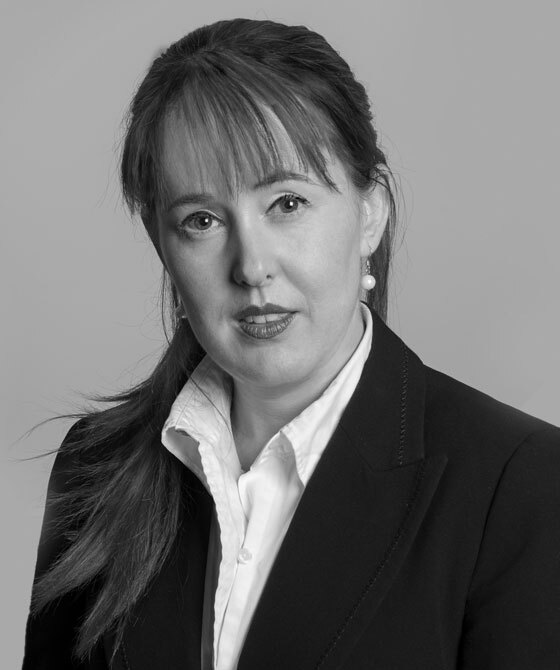 Audrey has undertaken a number of pro-bono cases, including cases involving the application of The Family Law Act, The Children Act and The Matrimonial Causes Act 1973.